AAATalks / Travel / Get Fired Up for Panthers Preseason Games! Get Fired Up for Panthers Preseason Games! If you're anxious for football season to start, you don't have to wait until the regular schedule to get in on the action. 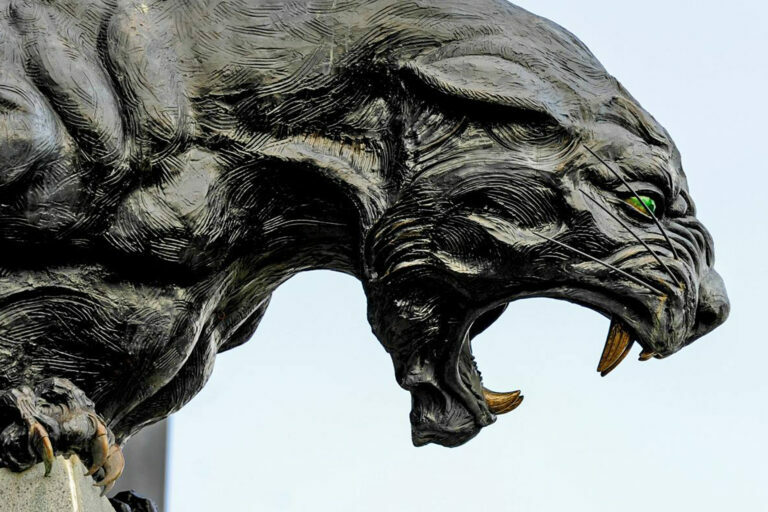 Get fired up for your favorite team by attending the Panthers Preseason games. The Panthers will face AFC opponents in each of their four preseason games, opening the schedule on the road against the Buffalo Bills in early August. Let AAA Travel plan your trips to the away games so you can focus on the action. 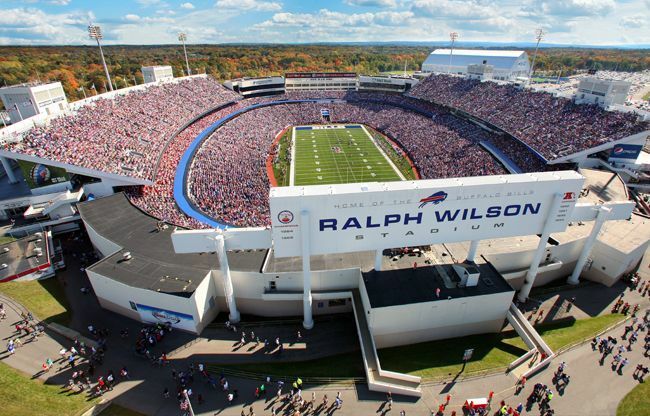 The preseason game against the Buffalo Bills is scheduled for 7pm on August 9th, at Ralph Wilson Stadium. If you plan to travel by car, use TripTiks to plan the quickest route. Rent a car or van with your AAA discount from Hertz if you need a larger vehicle to accommodate a big group. If you want to cut your travel time by flying to the game, you can book your flight through AAA's flight booking engine and stay at an AAA approved hotel. The next two preseason games are against the Miami Dolphins (August 17, 2018 @ 7:30pm) and the New England Patriots (August 24, 2018 @ 7:30pm) and will be held at Bank of America Stadium in Charlotte, NC. If you are a regular at Bank of America Stadium during the football season, and you're in the market for a new car, you may want to invest in a vehicle that can be used for tailgating. Since Panther fans take their tailgating seriously, check out the best vehicles for hosting a tailgate party. 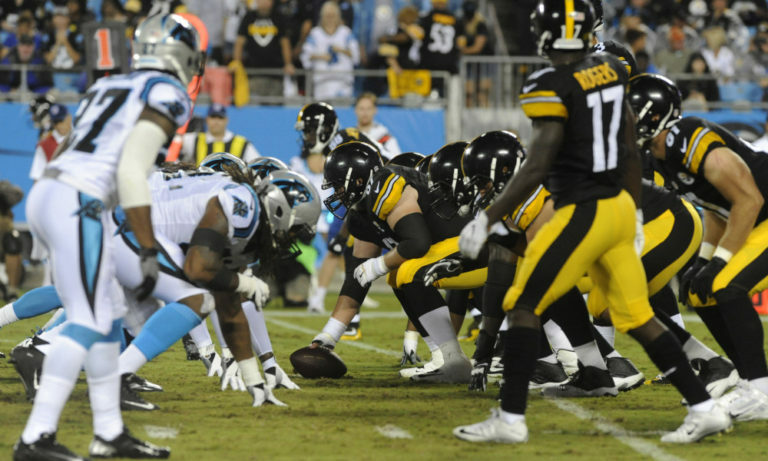 The Panthers will wrap up the preseason with an away game against the Pittsburgh Steelers at 7:30pm on August 24th, at Heniz Field. Check for available flights or take a road trip to Pittsburgh. Here are a list of AAA approved hotels in the area. Since the preseason games are just around the corner, don't waste any time! Let AAA Travel take care of your flights and hotel reservations. We can plan everything for you so you can enjoy your time cheering on the Panthers. Visit a local AAA Travel Branch or call 1-800-463-8646 and make your arrangements before you miss the games!